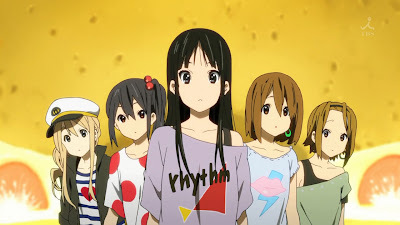 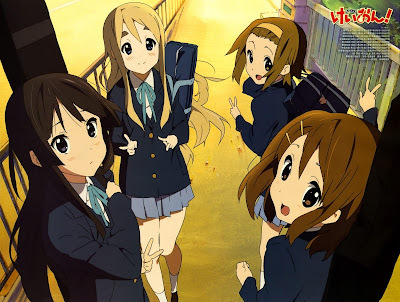 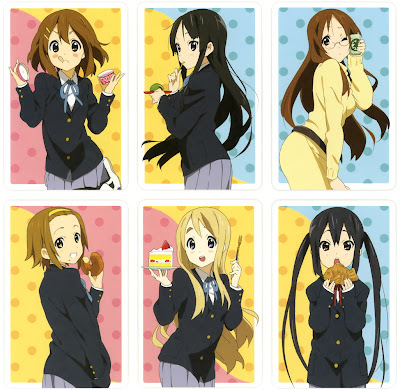 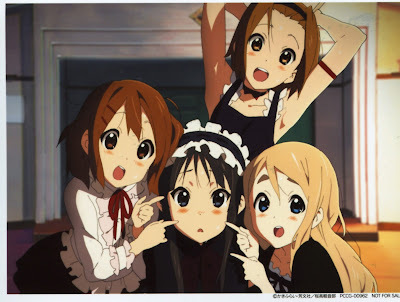 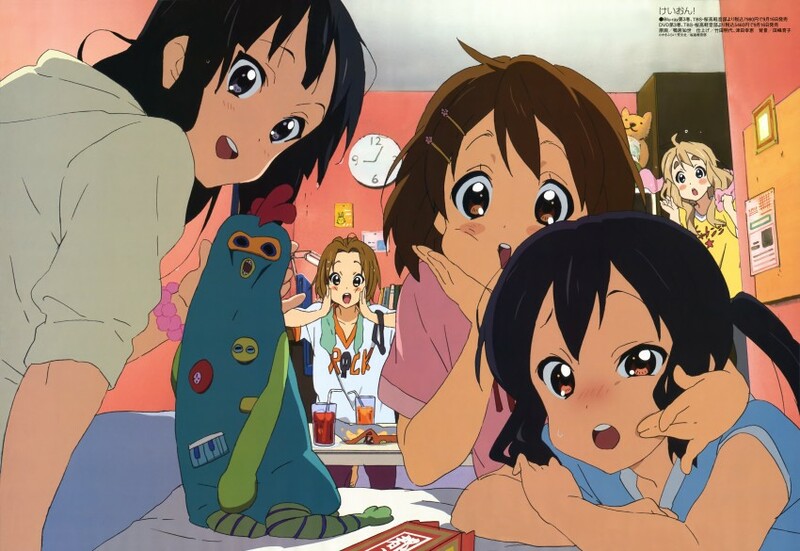 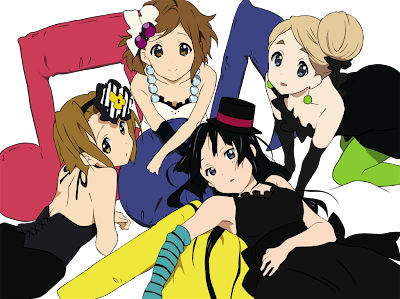 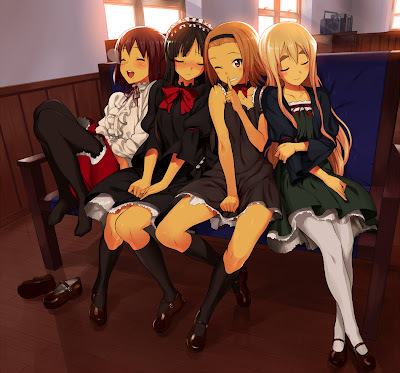 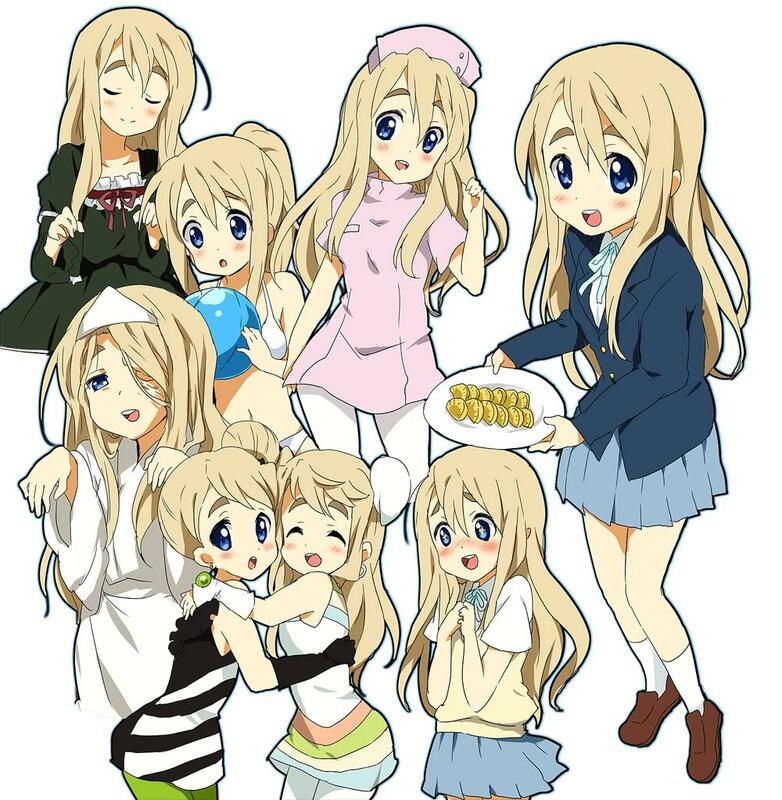 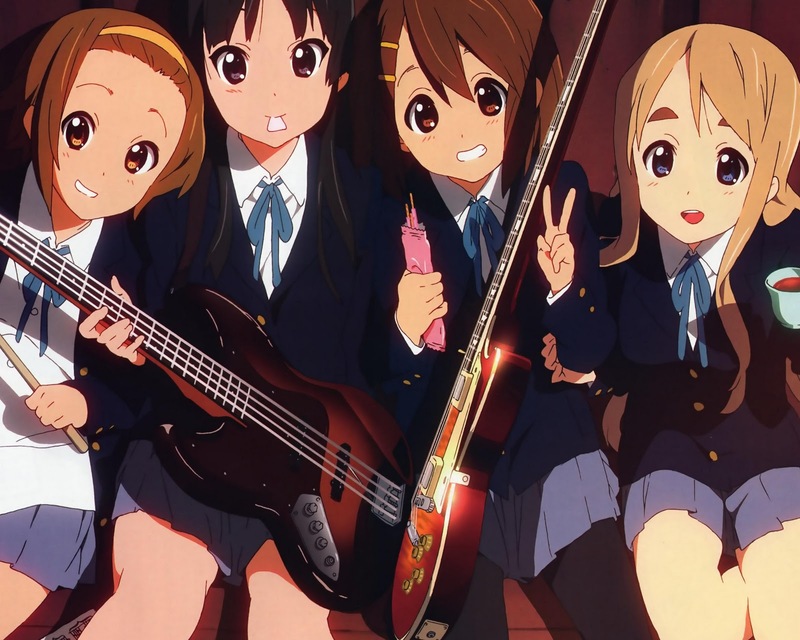 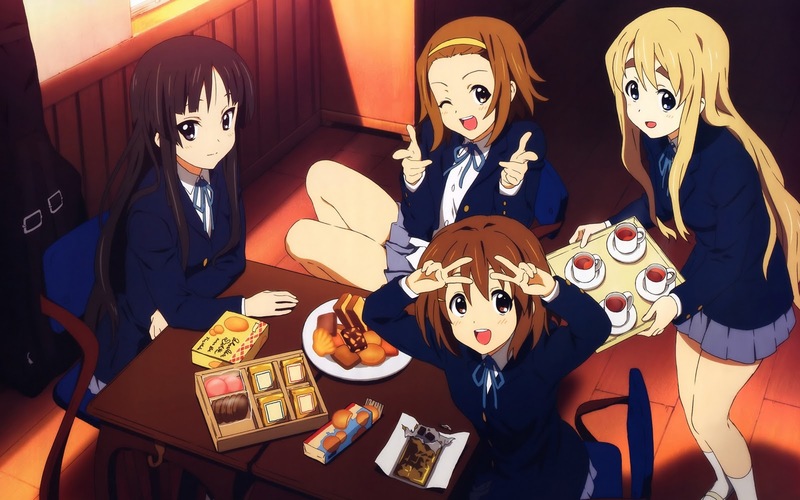 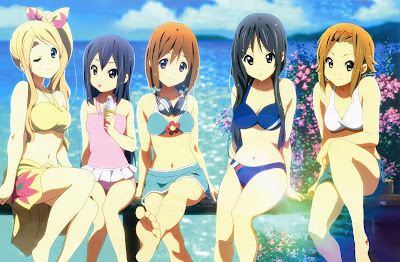 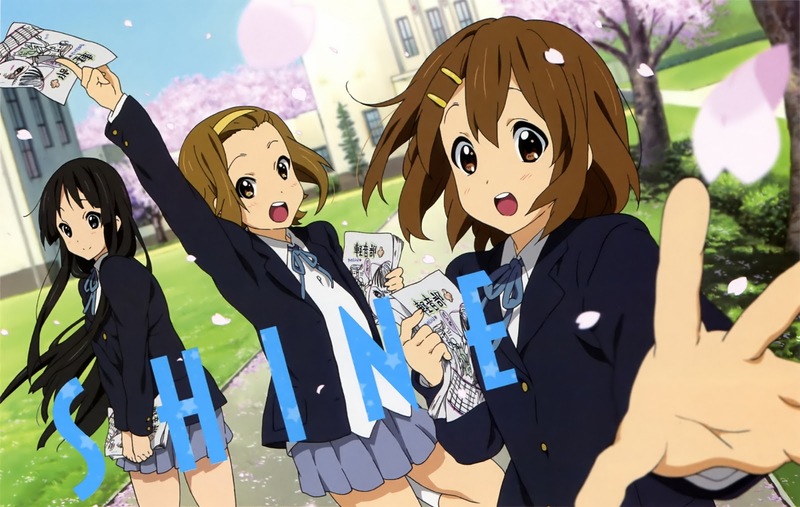 Who doesn't love K-on!!? 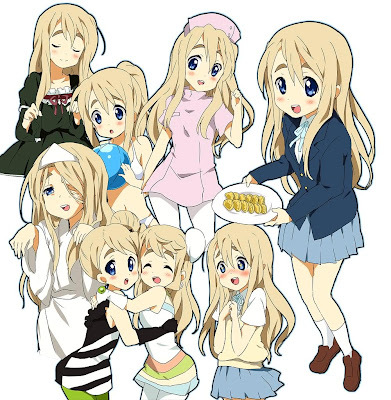 Its fluffy-fluffy time! 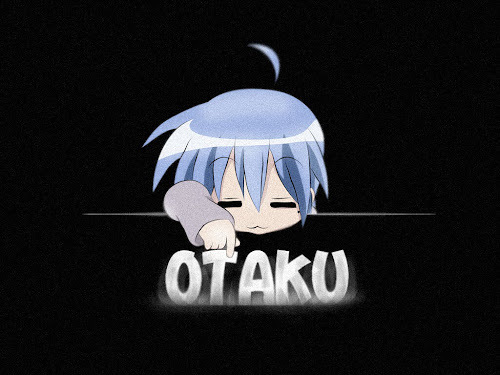 Well, anime for girls huh ?